Aside from its massive Tony-winning accolades, the Broadway smash hip-hop infused musical ‘Hamilton’ has made history in so many ways. It may have just been the right time but this year’s awards saw many performers of color—and shows about people of color—take home statues. But Hamilton has also made history, today, as it has helped to explode the influence of Lin-Manuel Miranda, the show’s author and composer, into the stratosphere. And, as such, the school he attended has announced a scholarship in his honor. Or, rather, in the honor of the show that has made such an impact on all students and fans of musical theatre. 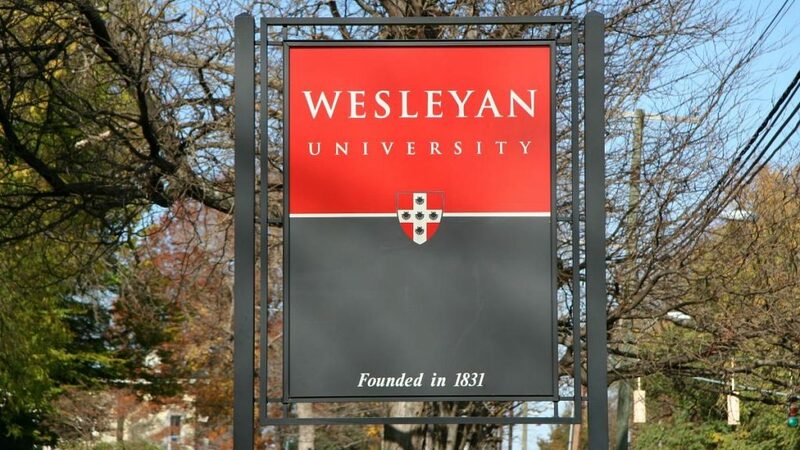 Yes, Wesleyan University has just announced the Hamilton Prize for Creativity. This is a four-year, full-tuition scholarship for one incoming student who submits to the University a creative written work that will be judged to “best reflect originality, artistry, and dynamism.” Of course, Miranda will serve as an honorary chairmen of the judging panel, as well his creative partner behind Hamilton, Thomas Kail, who directed the show for its hugely successful run on Broadway. You may already know that Miranda won his first Tony award for In The Heights, but you may not know that he wrote this show while still in attendance at Wesleyan. Miranda’s work—and recognition—has done much to encourage all writers and lovers of musical theatre to pursue their dreams, but he has also helped to open the doors for people of color—with their unique stories and perspectives—to make it on the Broadway stage. This scholarship will further help to encourage the next generation to be fearless in their creative pursuits. On Sunday, Hamilton took home 11 Tony Awards, including Best Musical; not that anyone was surprised.